We just had a potluck in my office to celebrate our employee of the month, and the party was golf-themed to celebrate her love of everything golf. Sadly, I was too ill to attend the potluck. But I wanted to make her something anyway – something utilitarian but also something she would enjoy the looks of. 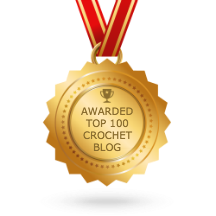 When I did a quick Google search for ideas, I came across the Crochet Golf Club Cover Pattern from over at Repeat Crafter Me. I knew instantly that this is what my coworker would love. The pattern is simple to follow, and it gave me an excuse to finally learn how to work front post and back post crochet stitches (yay! ), which are actually really simple once you get the hang of them. I don’t know much about golf, so I decided to put my coworker’s initials on the golf club cover instead of the club number/size, like in the pattern from Repeat Crafter Me. I also assume that since my coworker is an avid golfer, she probably already has plenty of golf club covers – so why limit her to which club she can use this for? 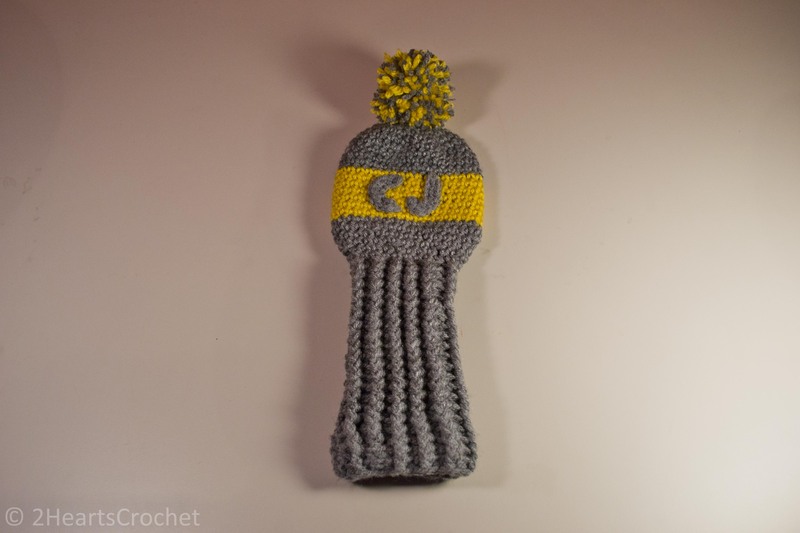 So if there’s a golfer in your life and you want to surprise them with something useful and fun, be sure to give this Crochet Golf Club Cover Pattern a try! 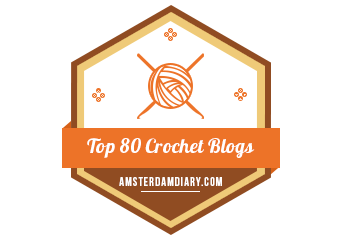 Previous postWhere in the World is Two Hearts Crochet?